I like to use the "creamy" homemade vanilla ice cream types because you have to use less milk! More Ice Cream = More Better! 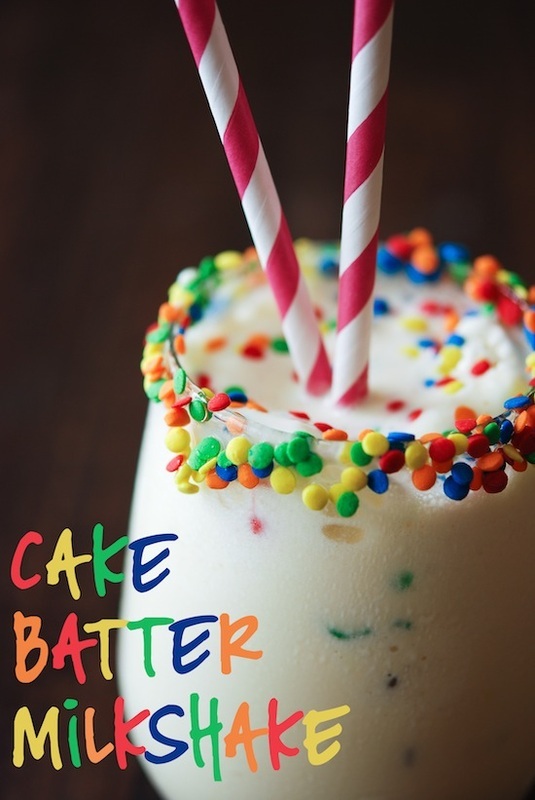 directions:In a blender, combine all ingredients (except for sprinkles). Blend until well combined, serve immediately.